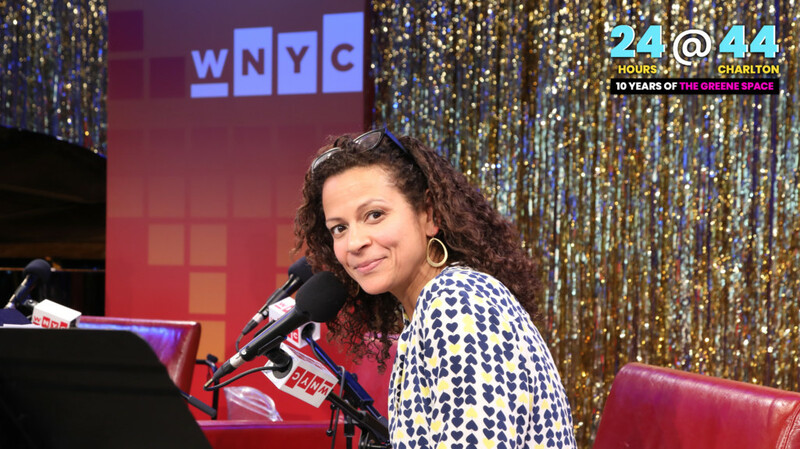 Join Rebecca Carroll for Black Folks, a WNYC Studios podcast pilot that draws on the work of Carroll and that of DuBois. A curated mosaic of black expression, Black Folks features a wide array of guests who will be thoughtful and provocative, at a time in history when black people must still assert that Black Lives Matter. On the show: Glory Edim, creator of Well-Read Black Girl, writer and editor Ijeoma Oluo, singer/songwriter Shamir Bailey and comedian Abbi Crutchfield. As a cultural commentator, journalist and editor of special projects at WNYC, Carroll has in many ways been following in the Du Bois footsteps over the past two years with her own work at WNYC, including How I Got Over, Dear President: What You Need to Know About Race and The Newark Riots at 50, series that combine interviews, conversation and performance.